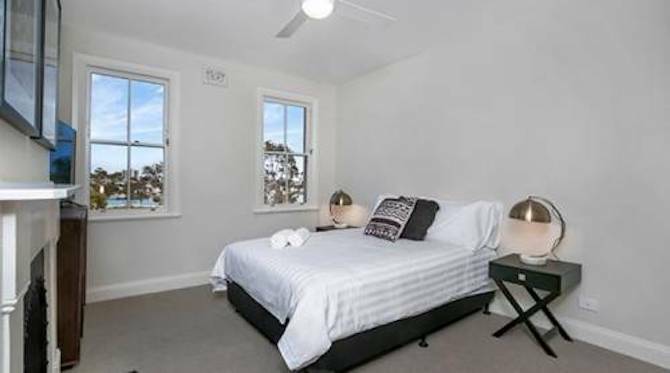 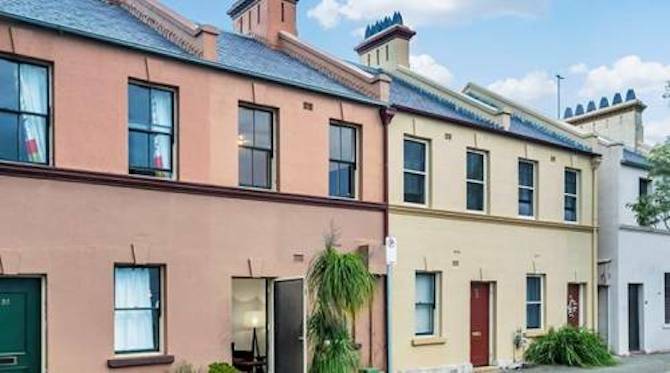 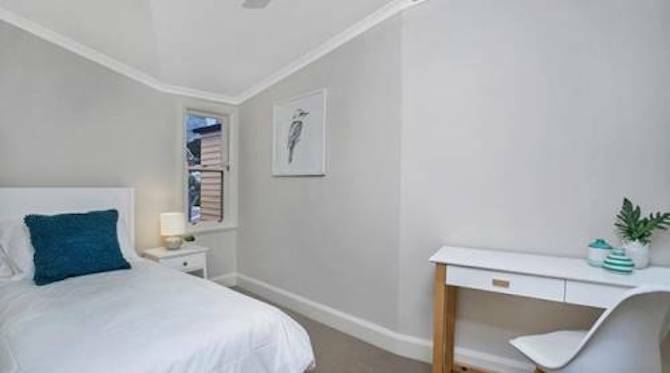 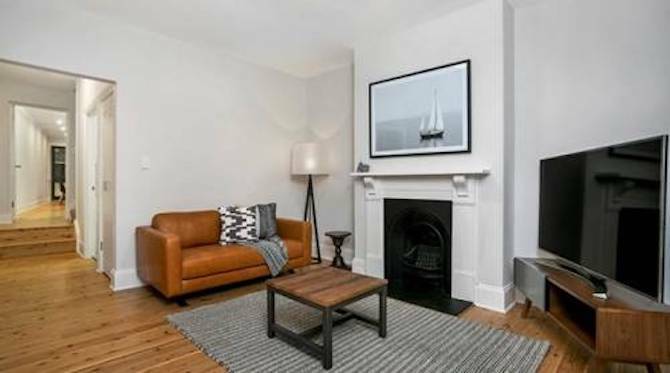 Three bedroom terrace house in historic Millers Point. 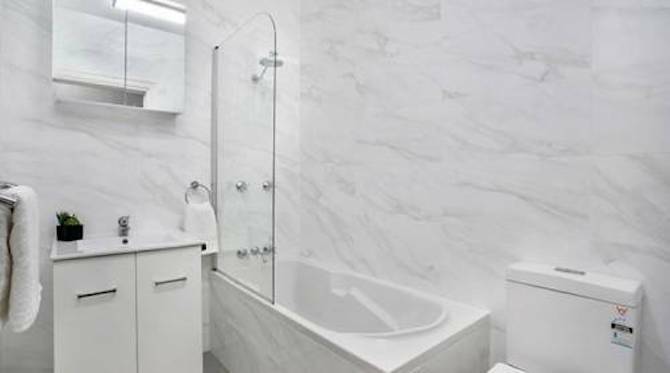 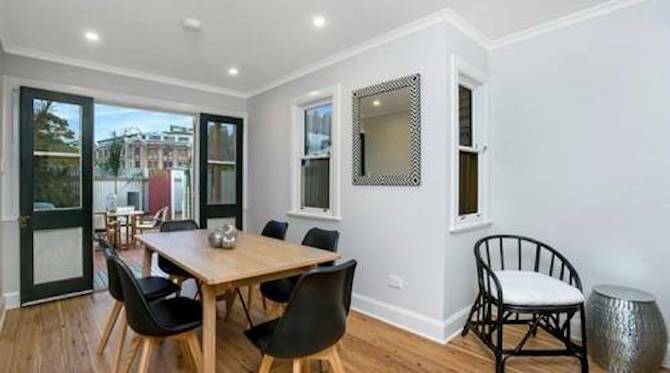 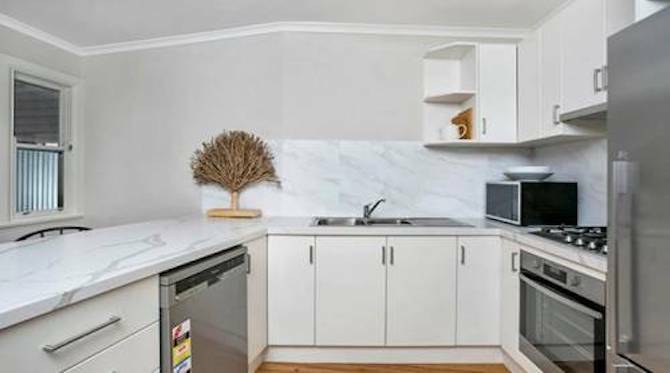 Tucked away in a small cul de sac opposite Barangaroo Parkland, this charming historic 3 bedroom terrace is fully renovated with high end appliances and newly furnished. 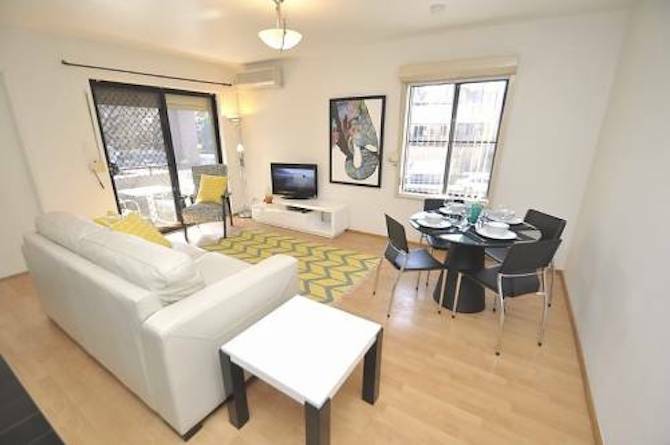 Offers harbourside, cityscape and bridge views. 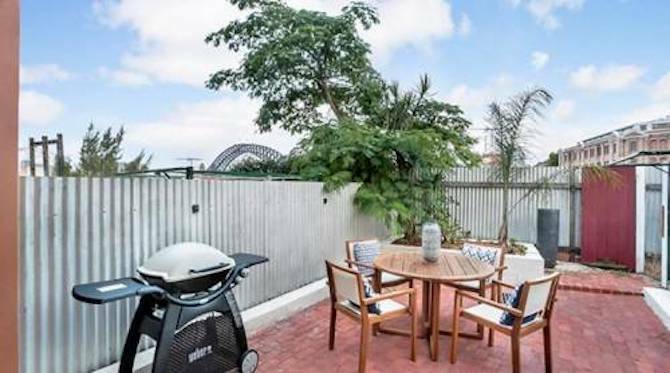 Has a courtyard with BBQ for entertaining. 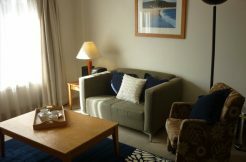 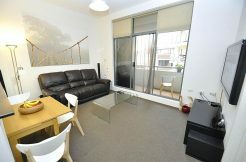 Walking distance to Circular Quay, The Rocks, Walsh Bay and CBD with all that the city has to offer. 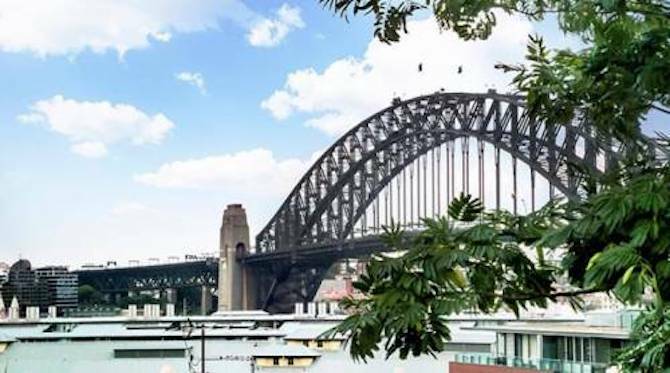 Great foreshore walks and green space at your doorstep.